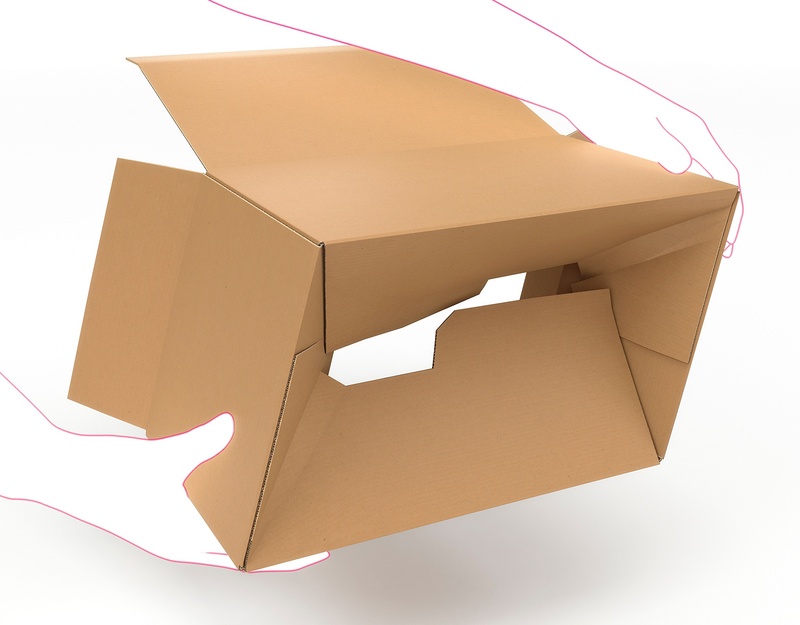 If you have ever had any doubts about the influence packaging can have on customer experience, then a study by Packaging Innovations revealed some results that you might find quite astonishing. The study showed that not only does higher quality packaging increase the perceived value of the product inside, but it can even affect our perception of how a product smells or tastes. 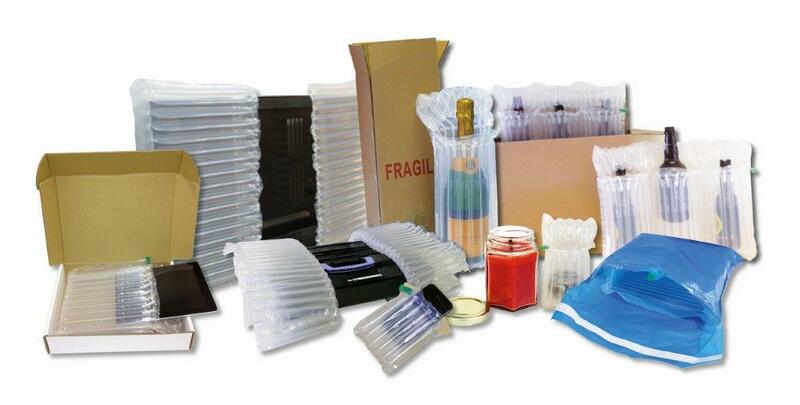 Are you using too much packaging? If you haven’t already come across the phenomenon of ‘unboxing’ chances are that sooner or later you will. What started out as information videos showing consumers what to expect when they unpacked their new purchase (usually a tech product) from its box has become a way for consumers to praise or disgrace online retailers. 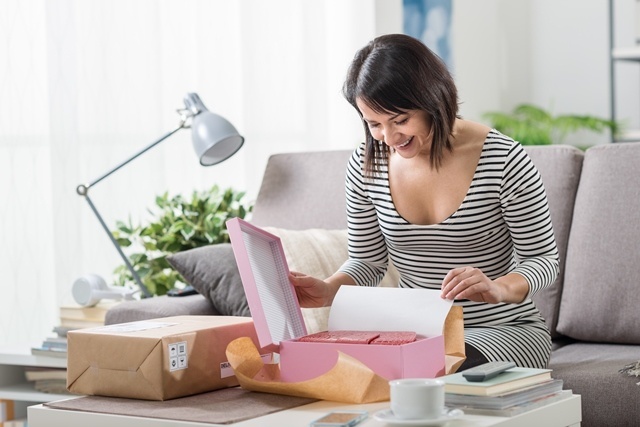 While more and more online retailers are focusing efforts on creating unboxing experiences to enhance the purchasing experience, there are many who are still getting it wrong. Are you all ready for the holiday season yet? 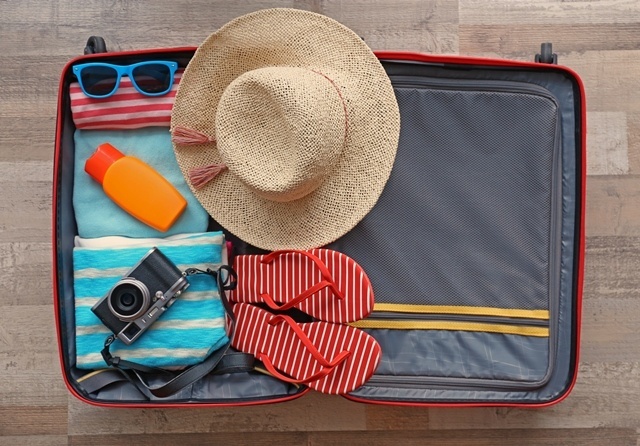 Do you know what you’ll be packing and how you’re going to pack it? Have you got capacity to cope with unplanned extras? 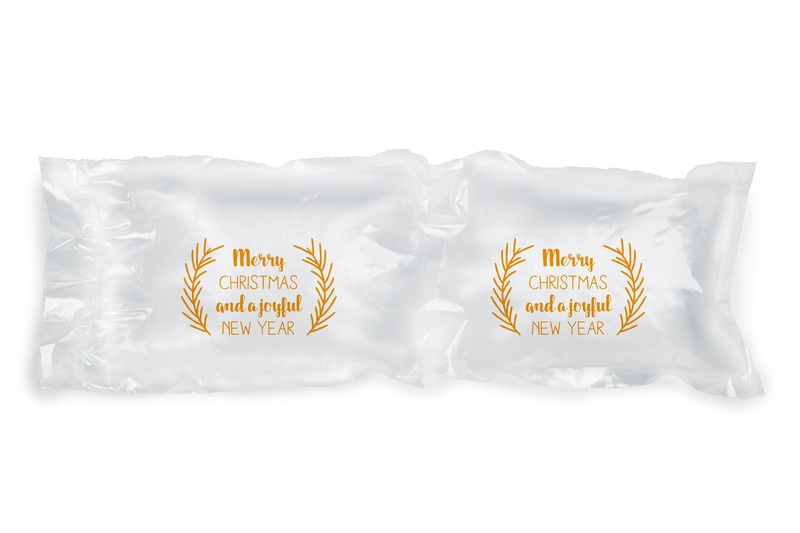 And no, the seasonal demand planning and packaging solutions we’re talking about don’t have anything to do with your beach towel, flip-flops and sun-cream or the straw donkey or inflatable shark you might need to find room for in your luggage on your way home. We’re talking about your preparations for a little later in the year. 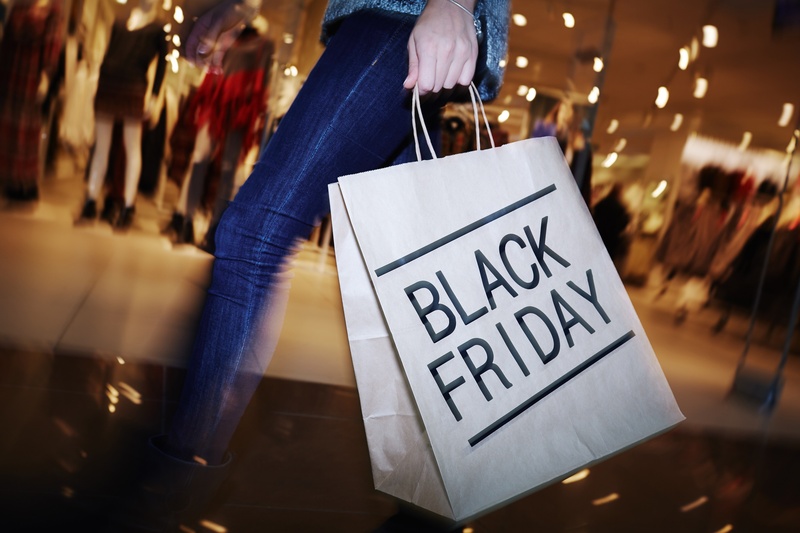 While we’re still rubbing in the aftersun, talk will inevitably begin to turn to Christmas and the new kids on the block, Black Friday and Cyber Monday. Online shopping continues to boom, with purchases made on the web increasing by 16% in 2016*. As shoppers continue to reach for the mouse, instead of stepping in to store, retailers must find new ways to impress customers and create the desired brand experience in the home. The best way to achieve this is by creating packaging solutions that WOW right from the minute the item arrives at their home. 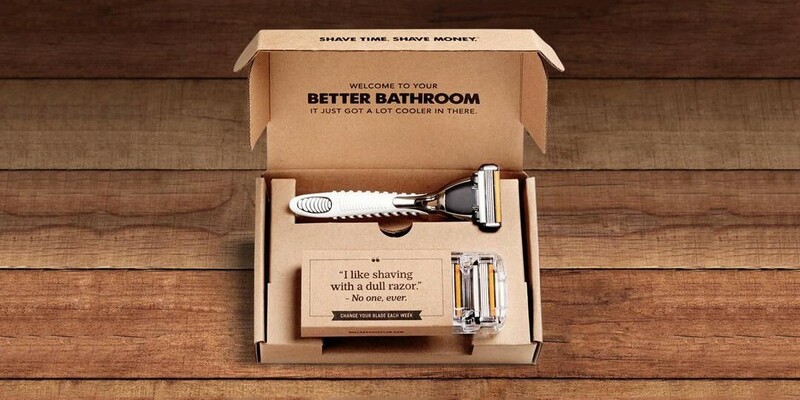 It's just a cardboard packaging box...right? 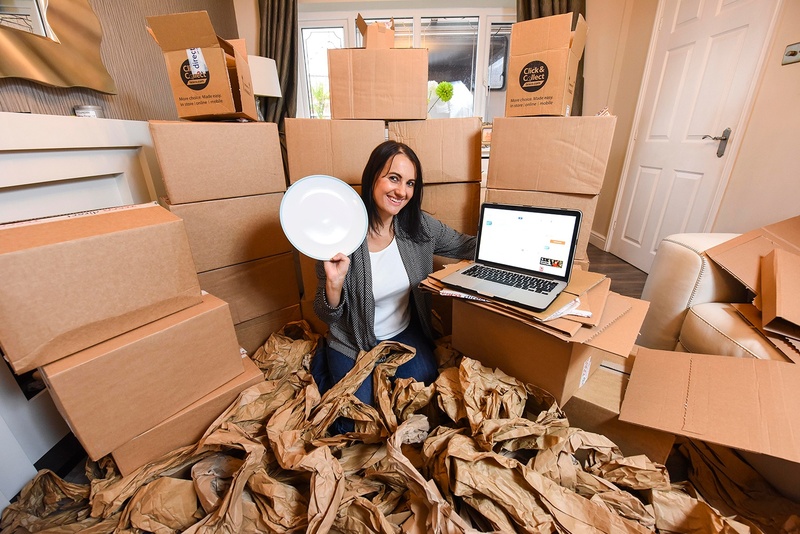 Wrong…Cardboard packaging boxes are seen as one of the most effective forms of protective packaging, but I come across many companies that fail to see the possibilities offered by the nation’s favourite packaging product. This may be to increase productivity, reduce costs or even create the WOW factor that sets yourself apart from your competitors. 2016 was a great year for packaging. 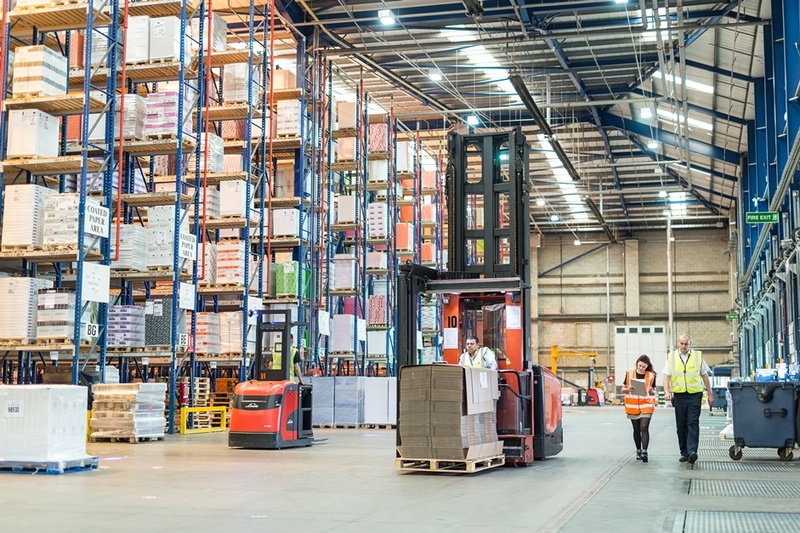 As we try new technologies and become more aware of the environmental consequences of excessive packaging, we're saving more every day, gaining warehouse space, and providing a better experience for our customers. So, we decided to find out what the reigning favourites were of 2016, and what people hope to see more of as the new year rolls in. Here's some of our packaging experts' most anticipated ideas for 2017.